Putting siding on a home does so much more than protect your house from the elements. 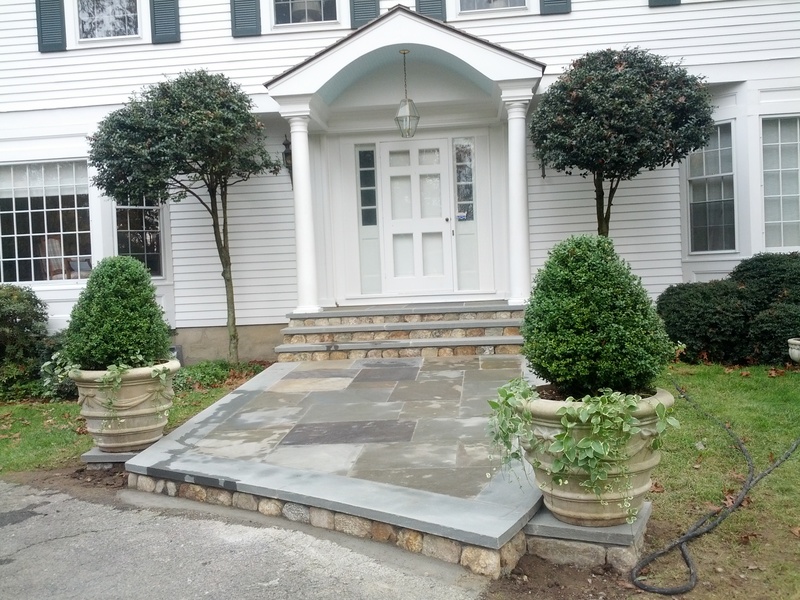 The right siding can add value to your home in Connecticut home and drastically increase your curb appeal. 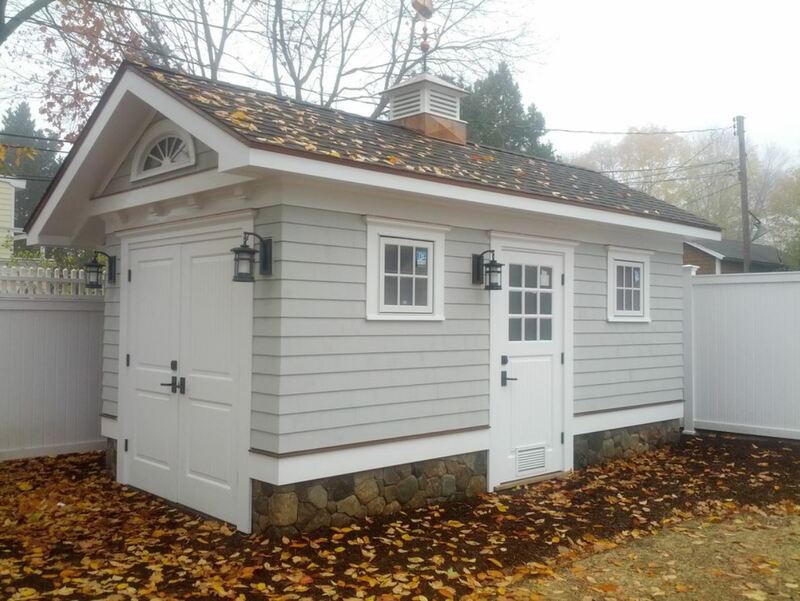 From Norwalk to Stamford and everywhere in between, M Castle Construction’s expert siding installation contractors can help you select the appropriate type of siding for your home and install the siding quickly and efficiently. Whether you are considering vinyl, wood, fiberboard or metal siding, we can assist with the entire siding process. 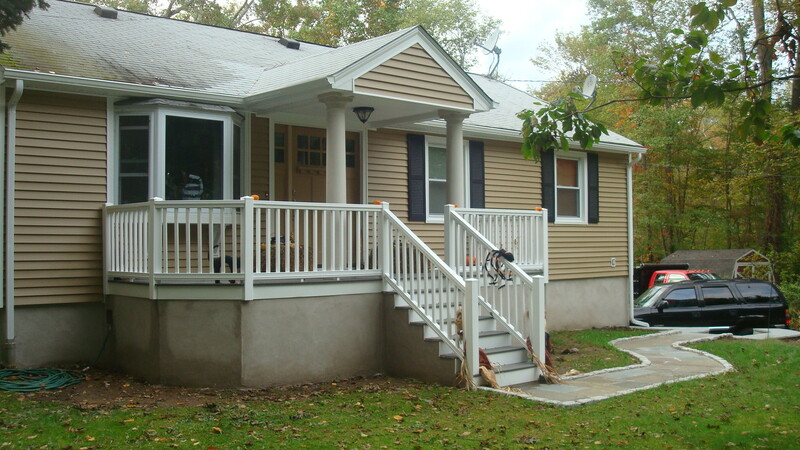 Vinyl siding is currently a very popular choice for Connecticut homeowners. 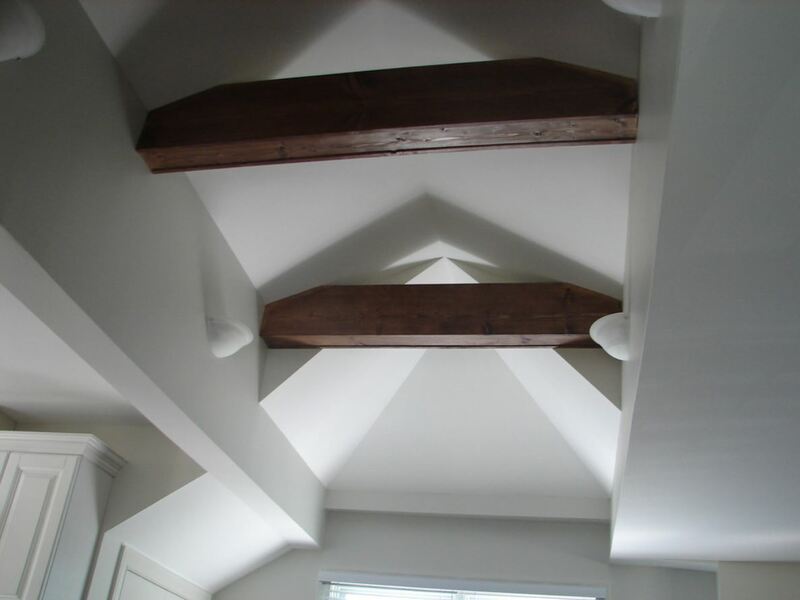 It is generally maintenance-free and can last much longer than other materials. 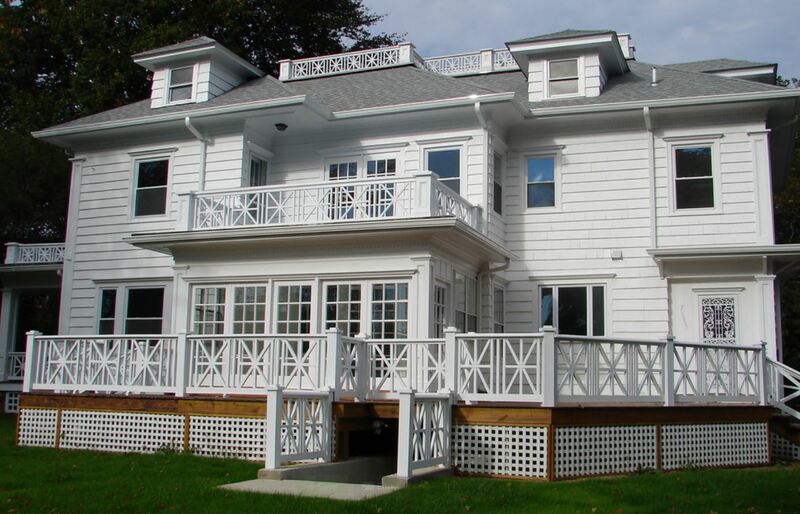 Wood or cedar shake siding is also very common in the Norwalk region, and can give you the freedom to paint your home and change color whenever you please. Our siding installation contractors are also happy to repair your current siding, or match the siding you already have on your Norwalk home. 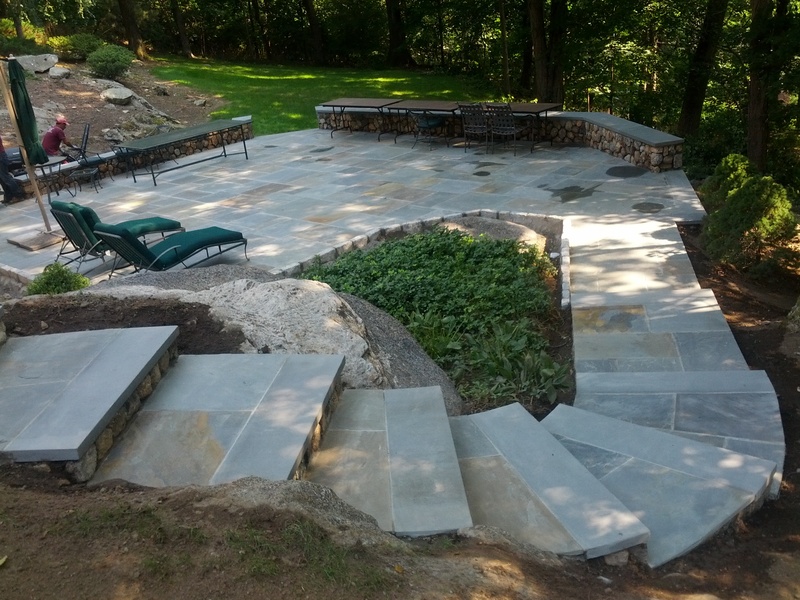 For more information or to discuss the specifics regarding your home project, contact us today.